Spinal flexion loads the anterior aspect of the spinal disc, driving the nucleus pulposus posteriorly against the stretch-taut annular fibers. This can increase a bulging or herniated disc pathology. 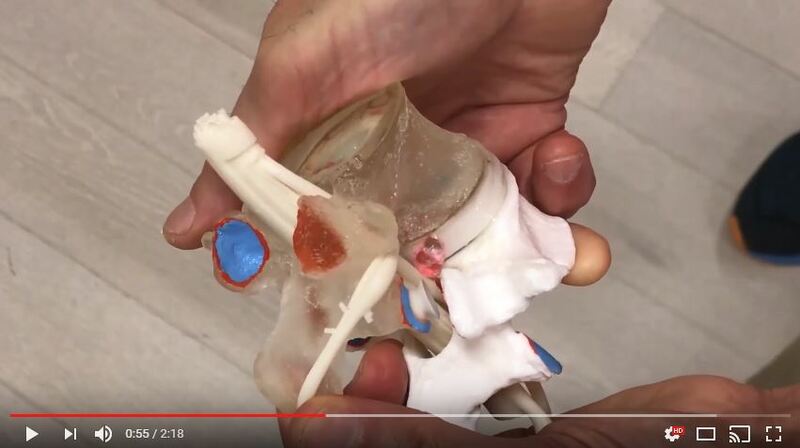 In today’s video, let’s have a look at Anterior and Posterior Loading of a Herniated Disc. Enjoy!